Even the physical anthropologist shows that man has developed "filters" by which stimulus-response is converted into acceptable cultural behavior. Every primitive society has valued "delayed gratification" for purposeful ends, which proves that man is more than a "responder" to random stimuli. We make hard choices. These choices involve values and beliefs. Globally, each society has a definition of what is morally acceptable. These values are like absolutes, at least among that people group. Social psychology would term this "ethnocentric" acceptance of those like us, but rejection of those not like us. You know the drill. Christian missionaries, the Peace Corps or Agencies for International Development, invade cultures and have proven that people groups can be changed and developed beyond ethnocentrism. The Jews expected the Messiah to come for them alone; the inclusion of Gentiles even shocked the twelve apostles. 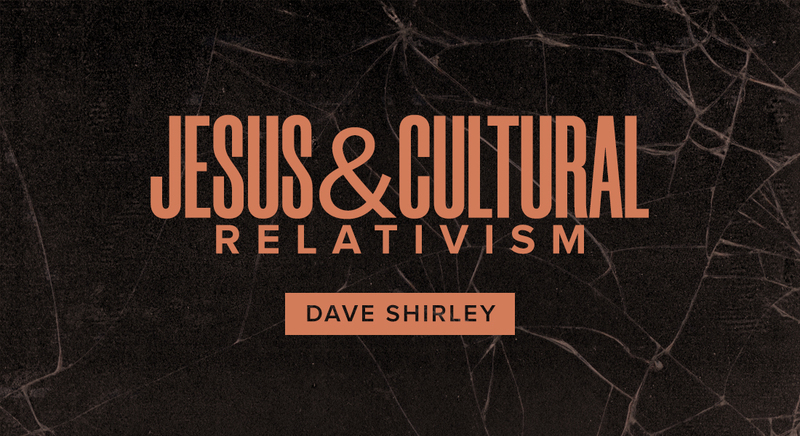 Cultural relativism will persist until the Kingdom of God comes in its fullness until the God/man returns to rule and reign in "Supra-Royal" fashion, “loving God with all and loving His neighbor as Himself.” Let’s enter that kingdom now! 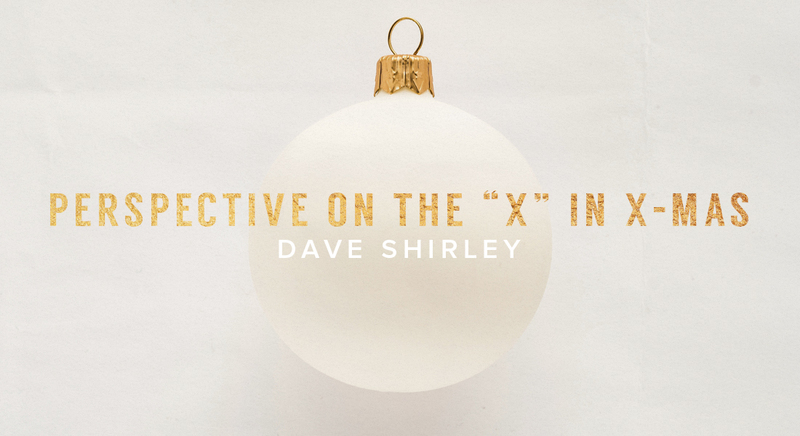 David Shirley is the vice president of the Calvary Chapel Bible College in Murrieta, CA. He also oversees the Bible college affiliate campus with the staff at CCCM.